The project to remove the Tait Station low dam begins today. Here are the latest details on the project. Q: Why is the Tait Station low dam being removed? To improve the quality of the river and make better habitat for bugs and fish. To eliminate a clear and present threat to public safety for those who enjoy recreational use of the Great Miami River. To avoid costly repairs that are far higher than any benefit the low dam provides. Q: Where is the dam located? Tait Station low dam is located in Dayton, Ohio on the Great Miami River at River Mile 76.6 just downstream of the University of Dayton Arena and the Carillon Historical Park. 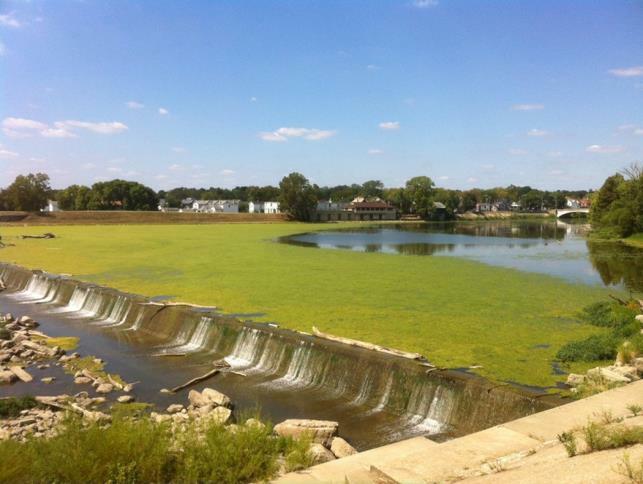 Q: What are the benefits to removing the low dam? 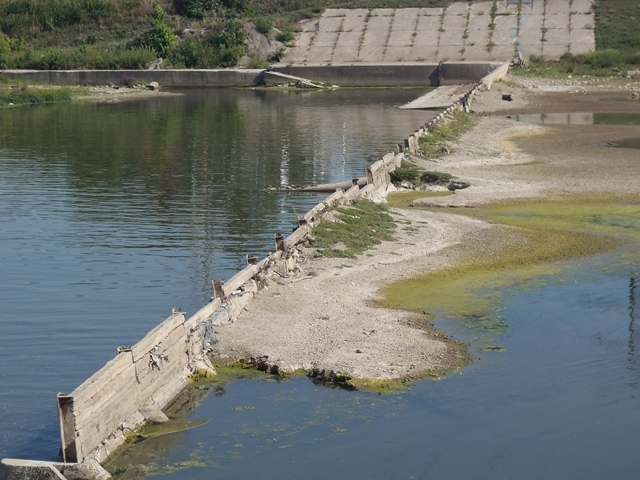 Removing the low dam will improve the ecological conditions for aquatic life, improve river safety, reduce maintenance costs, improve river recreation access, and improve the scenic beauty of the Great Miami River. The low dam is approximately 600 feet in length. The low dam is a concrete structure with flashboards across the crest to maintain the pool level above the concrete spillway. Q: What will the river look like after the dam is removed? 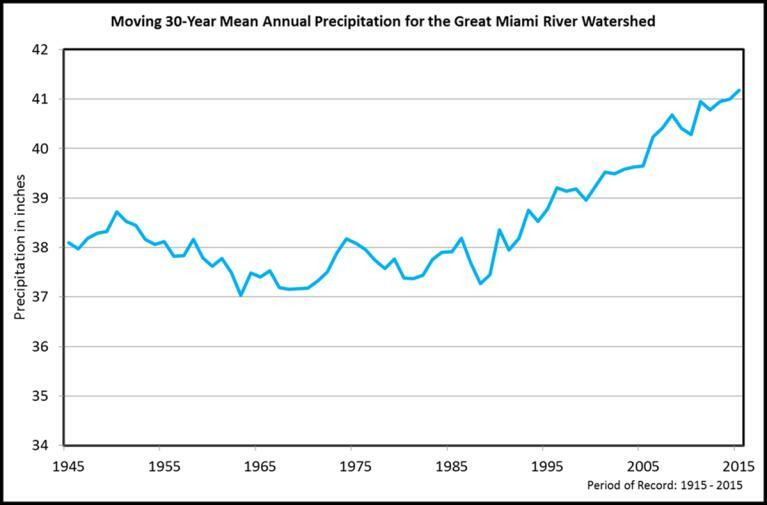 Hydraulic modeling of the Great Miami River after the dam is removed shows that the water depths will be only slightly lower than current conditions. A new rock structure, called a riffle, will be created across the river channel to enhance fish habitat. Q: Who owns the dam? 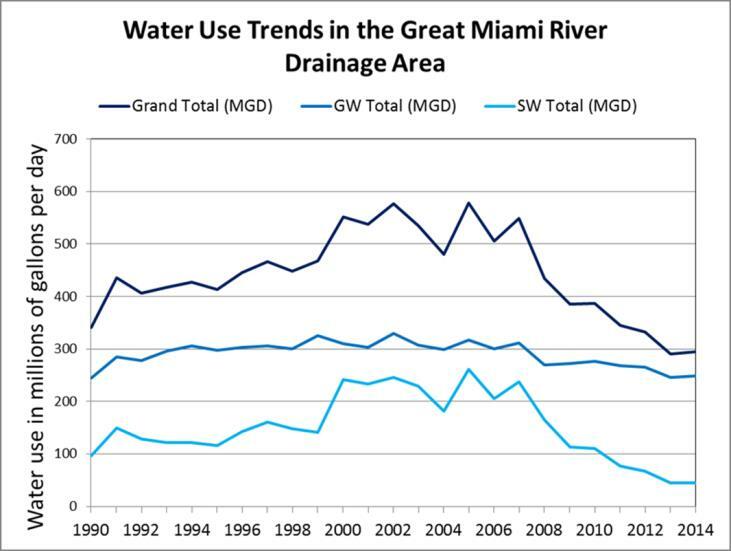 The Miami Conservancy District (MCD) owns the low dam. Tait Station was constructed around 1935 by Dayton Power and Light. The dam was originally constructed to provide cooling water to support power plant production. The power plant was decommissioned in 1983. Ownership of the low dam transferred to MCD in 1990. Q: Does the dam provide flood protection for Dayton? The low dam does not provide flood protection, however the low dam area is located within MCD’s flood protection area. 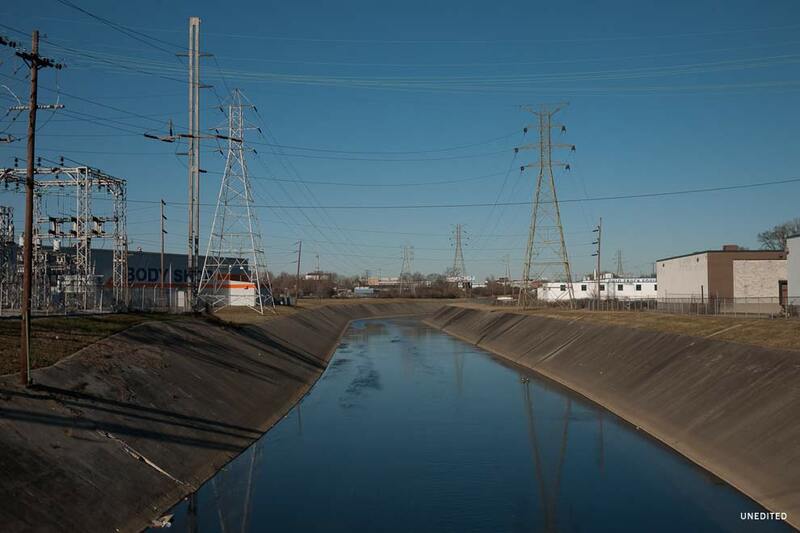 Levees are present on both sides of the river. Q: How much would it cost to repair the dam? The cost estimate to repair the low dam is between $5 and $8 million. Q: How much will it cost to remove the low dam? The total estimate cost to remove the low dam is about $1.75 million. Q: Who is paying for the dam to be removed? The Ohio Department of Transportation (ODOT) is fully funding the project as a mitigation solution for unavoidable stream impacts in the Great Miami River Watershed. Q: When will the project be complete? October of this year, depending on weather and unforeseeable conditions. 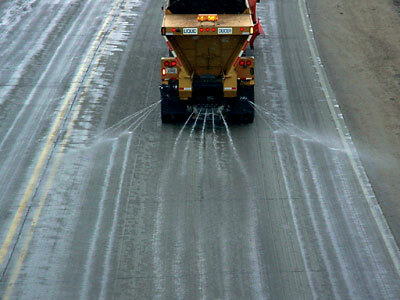 ODOT is providing project funding, design, permitting, engineering and construction. MCD is providing technical support, background data, site access, funding and support for the project. The City of Dayton, Department of Water is providing utility coordination and utility relocation. DP&L is providing utility coordination and site access.